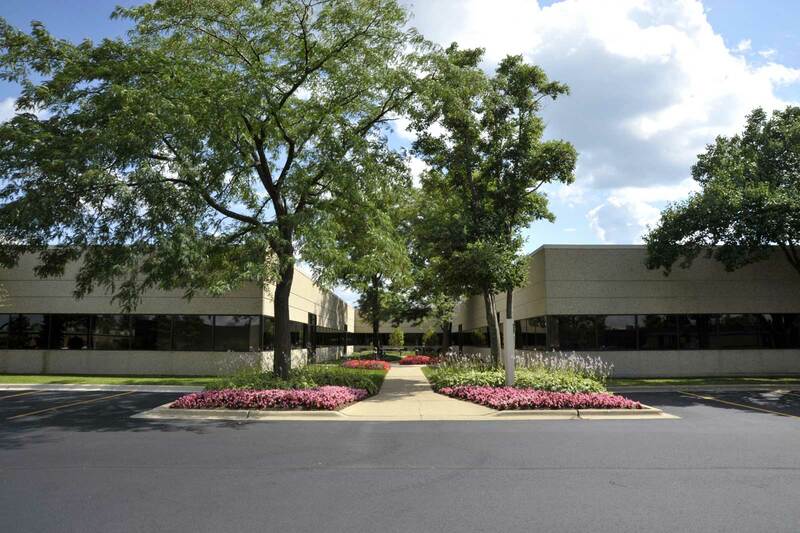 2505 Finley is a 63,196 square foot single-story office building with 4 depressed docks ideally located just off of Interstate 355 in Lombard, Illinois. This property was purchased in November 2016 and was the initial property purchased by LM Value Investors II, LLC, Lagestee Mulder’s second investment fund. With strong credit tenancy, long term leases, and stabilized occupancy, this was an attractive addition to the LM portfolio.